In 2011 I wrote to find out who (or which department) was responsible for implementing the rulings of the World Health Organisation's (WHO) rulings on the physical neurological disease Myalgic Encephalomyelitis (ME). I thought that it was a reasonable question to ask, given the vast amounts of money that the UK/England gives to the WHO each year. Their evasive and convoluted response to me made it transparently clear that no one, but no one, is actually responsible. 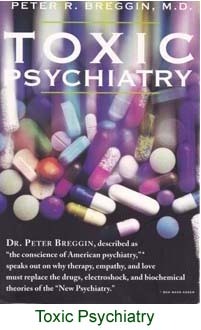 I needed to know how a physical disease, such as ME, could be rebranded into what is known as the "psychiatric arena", thereby ignoring the biological evidence. 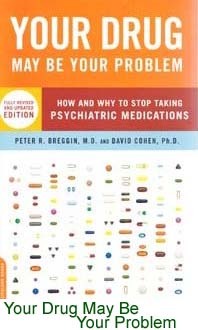 Given the dearth of accountability from those in high office, I thought perhaps that some others, like me, would be interested in understanding how such a travesty came to be: how the creation of a group called psychiatrists has relentlessly grown into being the most powerful body imaginable. 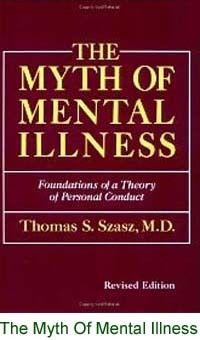 They are parsimonious with the truth; they do not have to prove that a person has a mental illness because it is invisible and undetectable even by them. It only has to be so because they say it is. They are not to be questioned. Their power base, apparently, relentlessly expands. 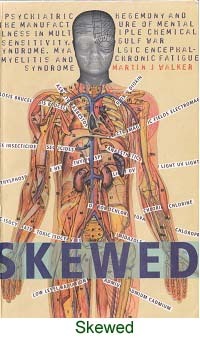 Since 1969 the WHO has ruled that ME is a physical disease. 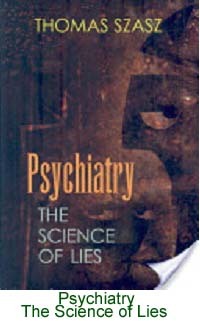 Despite this, psychiatrists have unilaterally decided that the WHO is wrong and that they are right. 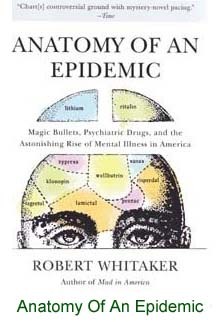 Not only have they corralled this physical disease and renamed it as a mental illness but ,as usual, they have no basis and no sound evidence base that they can provide for independent review. 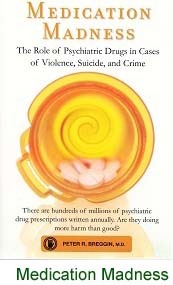 Here are a few of the books that contain relevant information into the genesis of 'mental illness'. They show how certain key individuals influenced others into following their beliefs; how powerful and rich pharmaceutical companies make vast amounts of money despite the fact that their drugs do untold damage to the individual. I realised that 'mental illness' is big business and appears to exist for that reason alone. The reality is that few people ever check so called facts. Fewer still dare to stand up against such entrenched bodies of power that only have to say that someone is mentally ill and, magically, it becomes a fact. 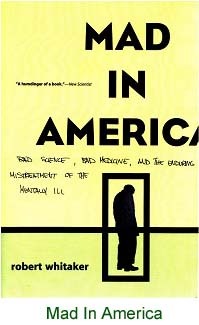 Having read a few of these books, I felt that perhaps some others might also be interested in them, but there are many more.